Semco windows provide the beauty of real wood on the interior, with added details for energy efficiency. The wood exterior offers strength and insulation from the elements. It is available with a latex-primed finish or with extruded aluminum cladding for a low-maintenance solution. 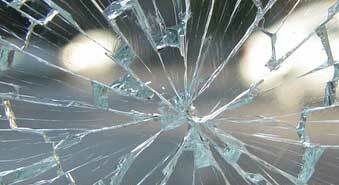 All components of the windows utilize the finest materials and benefit from precision manufacturing. 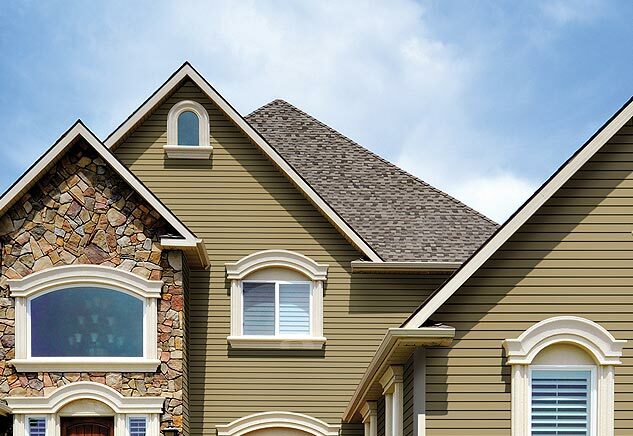 Semco windows are available in all common sizes and styles, such as awning, casement (available in six styles), double-hung, a dramatic bay window flanked by double-hung windows, and sliding (also known as slider, gliding, or glider). Specialty shapes are also available, as are custom sizes. Here are a few highlights of the Semco collection. Semco windows feature heavier wood frames with an exterior cladding of extruded aluminum or latex-primed wood. A rich color palette enables you to select exteriors from shades of white, gray, red, blue, brown, taupe, butterscotch and plum. Premium anodized and metallic finishes are also possible. 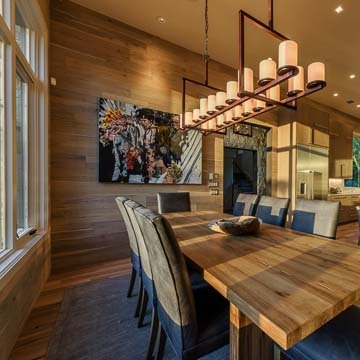 Interiors are furnished in Ponderosa pine, Douglas fir or alder. They are available in wood that is primed, natural, clear-coated or toned. All glass in Semco's windows and doors is insulating. Super® technology utilizing closed cell polymer foam spacers increases insulation factors. Glass options range from dual pane insulating in clear or tinted (up to obscure) glass; six dual pane Lo -E options with the possibility of an added LoE i89 coating to bring dual pane glass up to near triple-pane efficiency; three triple-pane Lo-E options; and Lo-E 366 Neat® self-cleaning glass (from Cardinal Glass Industries). Semco's functional and elegant hardware is available in eight finishes in shades of brass, nickel, bronze and white. Special touches in hardware and operating mechanisms include ergonomic crank handles that 'nest' when not in use on awning and casement windows, multi-point locking, concealed locking hooks, and double-hung windows that tilt for easy cleaning. Adjustable or ball bearing hinges are available on the French patio doors. For a beautiful view and easy access to outdoor living, patio doors are offered in several styles – French doors; French sliding doors which provide the traditional charm of a French door combined with the ease of a sliding door; sliding doors with concealed tandem rollers for an easy glide; and stunning “door walls” to really open up your room. Door walls are created with multi-panel folding or sliding doors. 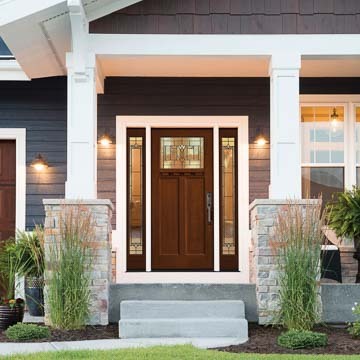 All doors include color and hardware selections to match your windows. To add additional charm select from authentic divided lites (primed wood windows only), simulated divided lites, or full surround or internal grilles. 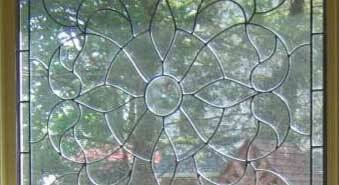 Window and door screens are offered in the metal frame that matches your exterior color. They have a sturdy gray fiberglass mesh screen. Optionally, you can upgrade to aluminum mesh or the new Enhanced View fabric for an equally strong but more translucent screen. Semling-Menke is an environmentally conscious company that strives to reduce waste, reuse materials when possible, and recycle what cannot be reused. All wood is harvested from sustainable managed forests. 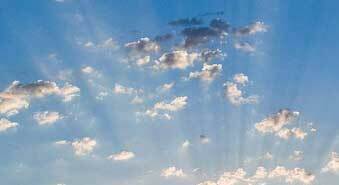 Aluminum treatments are applied in a way that reduces “carbon footprint”. Through innovation in the manufacturing process, Semling-Menke works continuously to improve energy efficiency for your home: Semco windows and doors all qualify for the ENERGY STAR® program if configured with specific glazing and spacer bars. 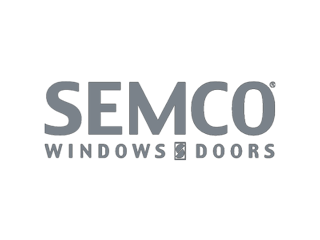 With so many options, we can help you find a Semco window that works for your home. And, you can be assured that Semling-Menke stands by its products, offering 20-year warranties on insulating glass and 10-year warranties on non-glass components. The Semling family says that with the family name on the window, they have an extra motivation to create a great product. At family-owned Chapman Windows Doors & Siding, we feel the same way about the services we offer. 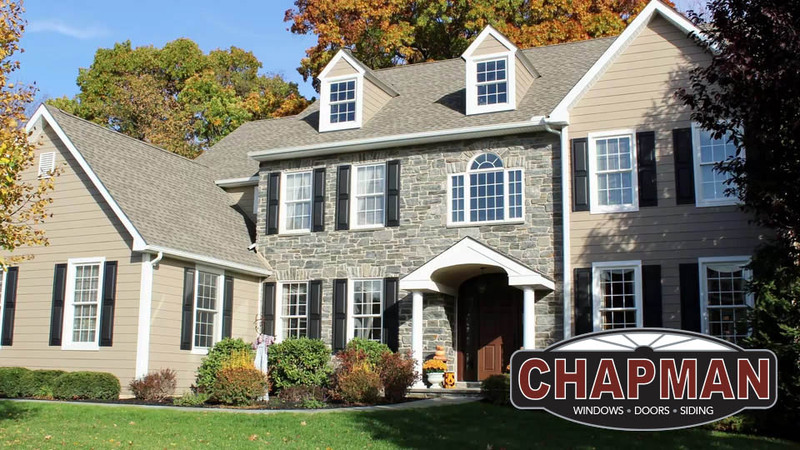 Please make an appointment with Chapman Windows Doors & Siding or stop by our showroom!